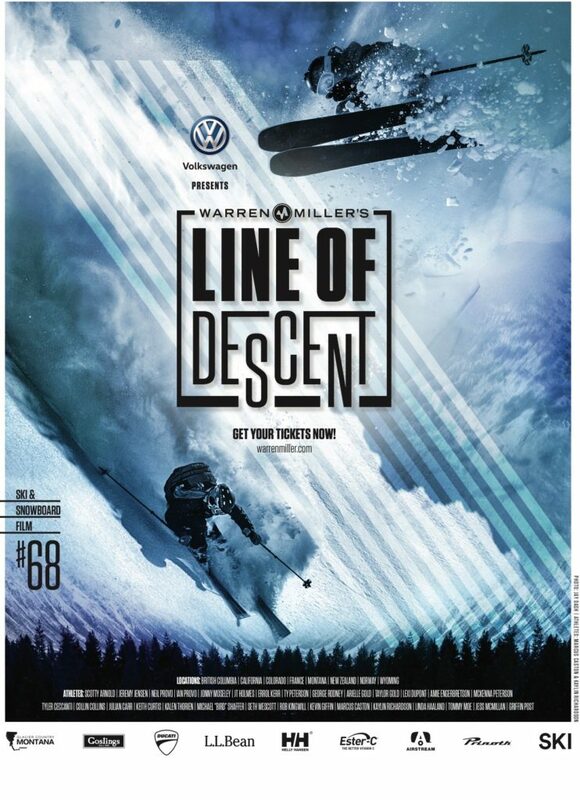 Brigadoon is giving away three tickets to see Warren Miller's latest film, his 68th, Line of Descent. The film is hosted by Ski Club of Washington, DC (SCWDC) and the tickets are for the 3 pm screening on Sunday, November 12. If you want the attend, send an email to Marc Ross @ marc@thebrigadoon.com and claim your spot.